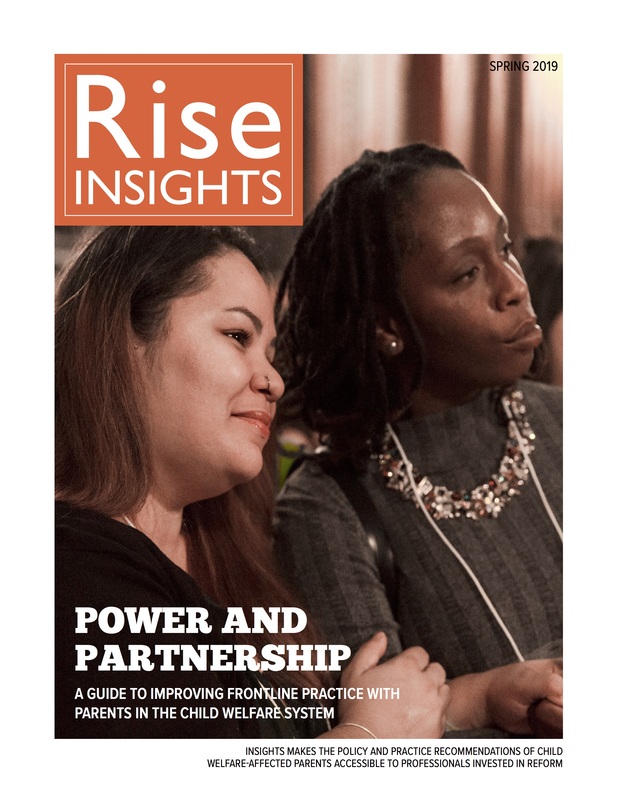 Rise’s TIPS handouts focused on visiting are used in 7 foster care agencies in NYC to orient parents to visits and support parent-caseworker communication when visits aren’t going well. Now, Rise is developing a new set of TIPS handouts on service planning. They’ll be released May 15. If you would like to give us feedback on the draft, please email nora@risemagazine.org. We are seeking feedback from parents and frontline staff in foster care and preventive service agencies.